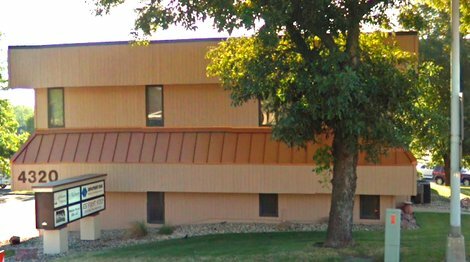 First Step Counseling Services, Inc.
First Step Counseling Services in Sioux Falls offers counseling services and an intensive outpatient program (IOP) for men and women/ boys and girls. Lifeways is an adolescent program. 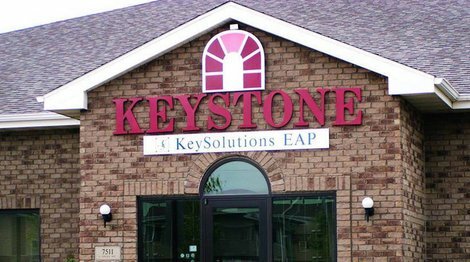 We are based in Rapid City, South Dakota. Our focus is on rehabilitation for young adults, including treatment for opioid addiction. Lifeways further specializes in the provision of an intensive outpatient program (IOP). 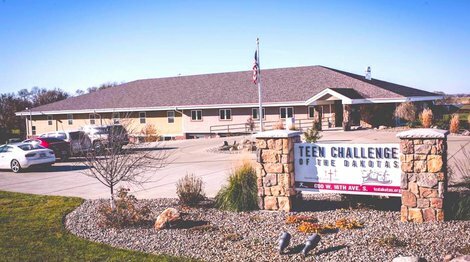 Teen Challenge of the Dakotas is an adolescent program for criminal justice clients and young adults. 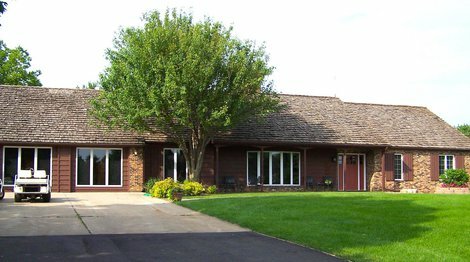 We are based in Brookings, South Dakota. Our focus is on Rehab for Young Adults treatment and we further specialize in the provision of a faith-based recovery program and long-term inpatient treatment (30 days+). 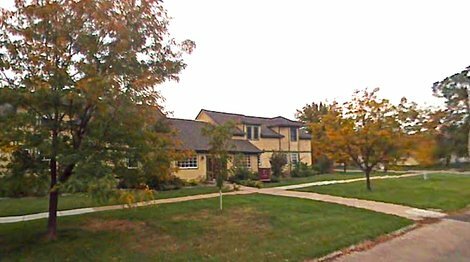 Tallgrass Recovery & Sober Living Homes is a drug and alcohol rehab for adults. Payment assistance is available - check with facility for details.